Let’s be honest. 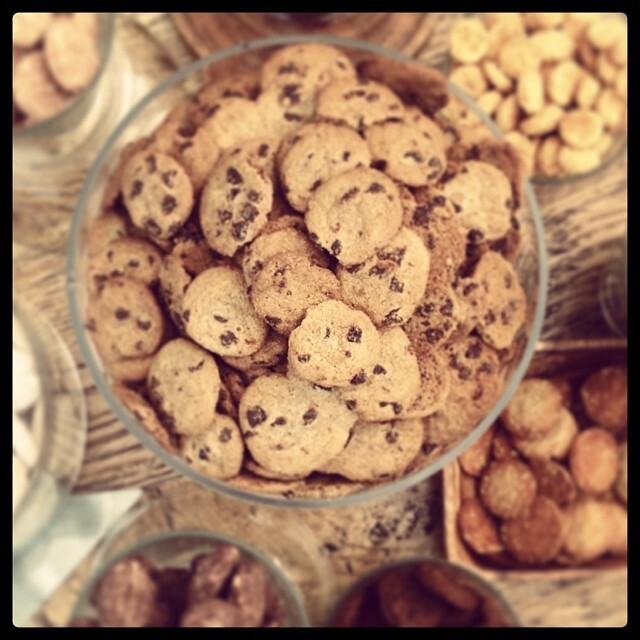 Who doesn’t want a cookie? Especially if that cookie is one of Savannah’s famous Byrd Cookies, served up with some ice-cold milk and a side of glitter! 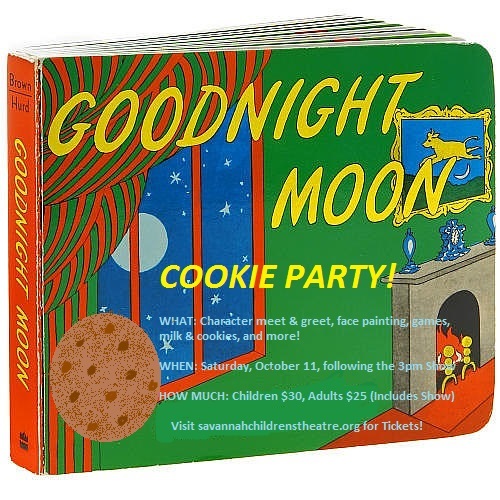 This Saturday, following our first matinee of Goodnight Moon the Musical (yeah, you can click that link for tickets…we won’t mind), we’ll be hosting an intimate Cookie Party for our little guests! 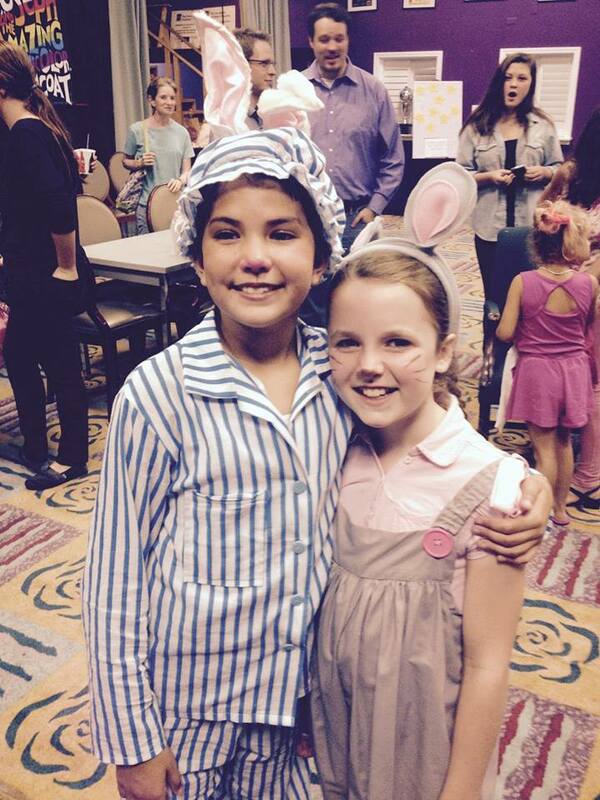 After seeing the show, join the cast for a magical pajama party, which will include story time, crafts, face-painting, games and, of course, cookies! Party guests will also have the chance to meet the characters of Goodnight Moon, learn a song from the show, and take plenty of silly photographs. Sponsored by our friends at the amazing Byrd Cookie Company, our cast and volunteers are really looking forward to sharing this Saturday with you. So go ahead and reserve your tickets for one sweet afternoon! While many people “find” themselves in the theatre, growing up I avoided anything that required me to perform in front of others. I was always comfortable speaking in class, playing sports and taking on leadership roles in school and college. There was something, however, about performing as a character that I found uncomfortable. As fortune would have it, I met my wife while in college and you guessed it, she was a theatre person. She had grown up her whole life performing and singing. She was so passionate about her experiences and how it had shaped her life. Little by little I learned more and more. Fast forward and I now have three daughters, 9, 7 and 4. It is no surprise, but each one loves to perform and as each has come of age, gravitated towards the Savannah Children’s Theatre. 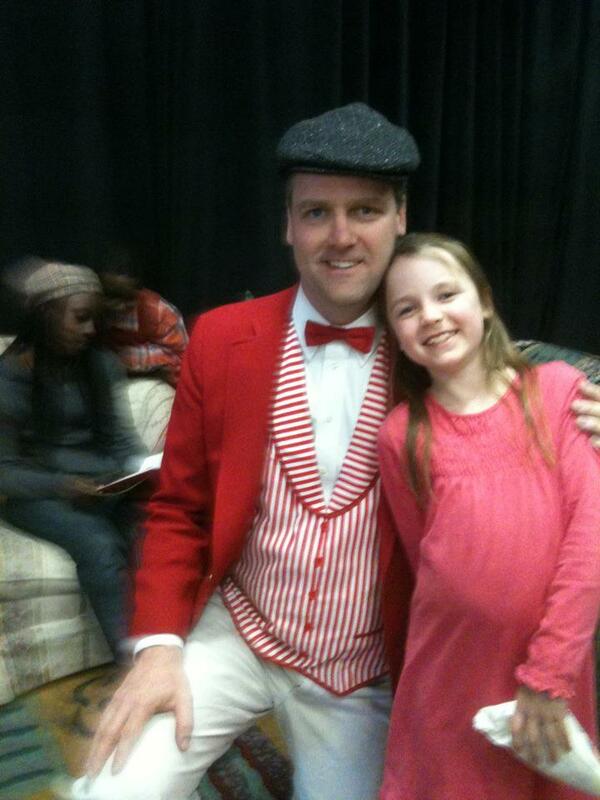 When my first daughter auditioned for Little Women, I really had no idea what to expect. We showed up as a family and as we waited in the lobby, I looked around at all of the kids and families and was truly amazed. There were groups who clearly had been in the theatre and knew each other and there were those that it was their first time; what amazed me most was the diversity within the group and how welcoming everyone was. When we got the call she was in the show, the excitement on my daughter’s face told the whole story. Life was about to change for my family. Now as the shows have continued and my second daughter will appear in her first show this year, I have learned a few things about myself and my family. First, the theatre is a second family where anyone can find true friends and a support system beyond your hopes. It does not matter your age, your ability or who you are, it only matters that you are family. In a world where you worry what your child will face, this brings amazing comfort and joy as a parent. Secondly, even as a “non-theatre person” there is a place for you. During the first show, I hung out in the lobby during rehearsals and I had the chance to meet some great people and form relationships, but also realized how many ways you can volunteer and interact to support the kids and theatre. I now regularly work concession for shows, help clean up after shows when I can and the list goes on with all of the things you can do behind the scenes. I have found incredible joy in doing little things that support such a great experience for kids. Lastly, my family has grown closer, crazier and happier through our two plus years at the theatre. Everyone sings the songs leading up to the show (watch out the radio gets taken over by the musical CD for a show months at a time), looks forward to rehearsals, even if it is just to drop someone else off and celebrates the family member on stage. The feeling is overwhelming when you have another child turn to you during the show and say her sister was so amazing, even if she said a line or not. So from a father’s perspective, I can only say my life would not be what is without the theatre (never thought I would say that!). Before the theatre I had no idea what I was missing. Now with the theatre, I cannot imagine a time where it will not be an integral part of my family’s life. Maybe one day I will take the plunge (my family bugs me all the time), but for now concessions is cool for me! 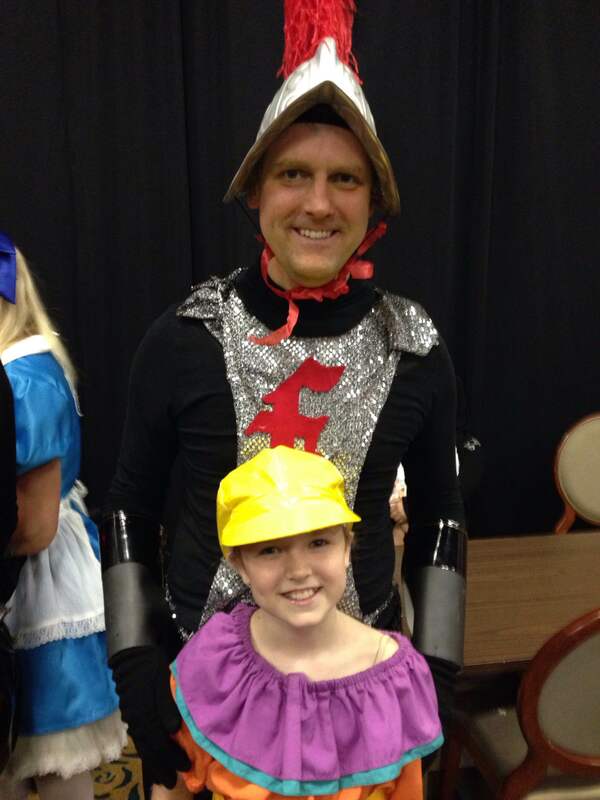 On October 10th I’ll get to pop the popcorn and then take my seat with my wife and youngest daughter, and I’ll enjoy the smile that lights up her face as she watches her sisters perform in Goodnight Moon the Musical. Surely, it will be a good night.